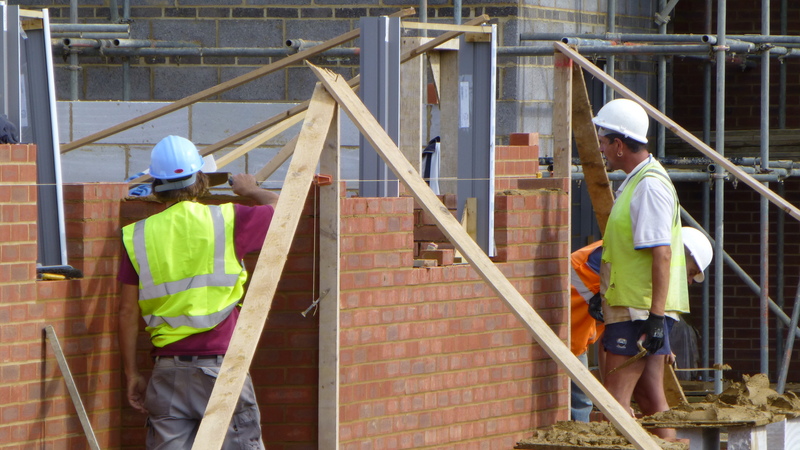 House builders forced to hire bricklayers from Portugal on £1000 a week. Posted on 10/12/2014 by New Home Expert | Comments Off on House builders forced to hire bricklayers from Portugal on £1000 a week. House builders are, according to yesterday’s Daily Mail are being “forced” to hire bricklayers from Portugal on £1,000 a week because of a shortage of workers that are able to do the job. According to recruiters, a shortage of skilled people in the UK is forcing firms to look abroad for construction workers, who can demand double the “usual” day rate. But the influx of overseas tradesmen could actually be good for the industry. 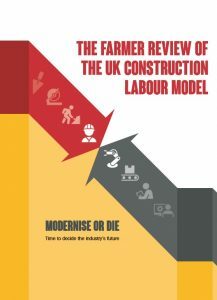 Most European workers are more polite, co operative and produce higher standards of work than British tradesmen. Many site managers would actually prefer a Lithuanian or Pole to many British workers! Comments Off on House builders forced to hire bricklayers from Portugal on £1000 a week.